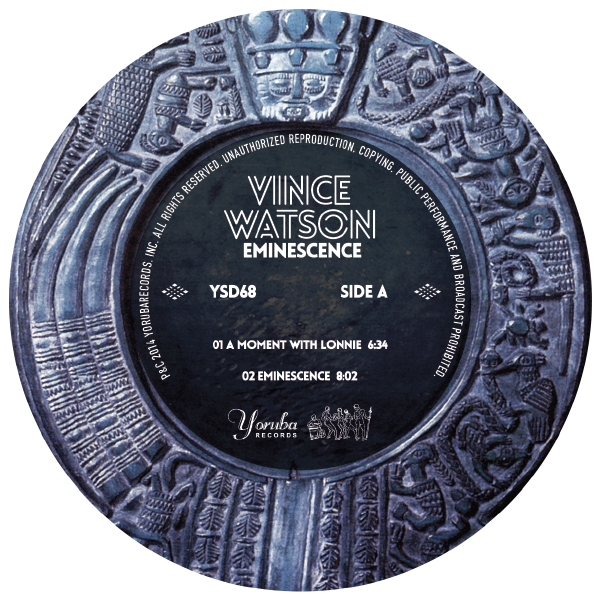 Yoruba Records is proud to add Glasgow’s Vince Watson to the family with his first release on the label. The techno heavyweight who has seen releases on Planet E and Poker Flat, as well as his own Bio imprint has departed from his previous work in this wonderfully crafted EP, which opens with the brilliantly ambient tune: A Moment With Lonnie. 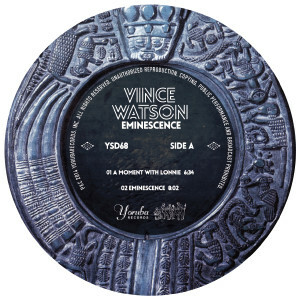 The more club friendly Eminesence begins with a punchy, rolling bass line and then opens up with a hypnotic sweeping piano melody. The mid-track radiant breakdown is sure to capture the listener’s attention before coming full circle into a head-bob-inducing bass line driven groove. From there, the journey continues with the tribal-esque Calypso, a melodic groove sure to get the floor moving. With its subtle keys and well-positioned claps this tune a friend of dance floors and home stereo systems alike. The release closes with Under The Skin, a well thought out afterhours track sure to bring any night to a smooth conclusion.